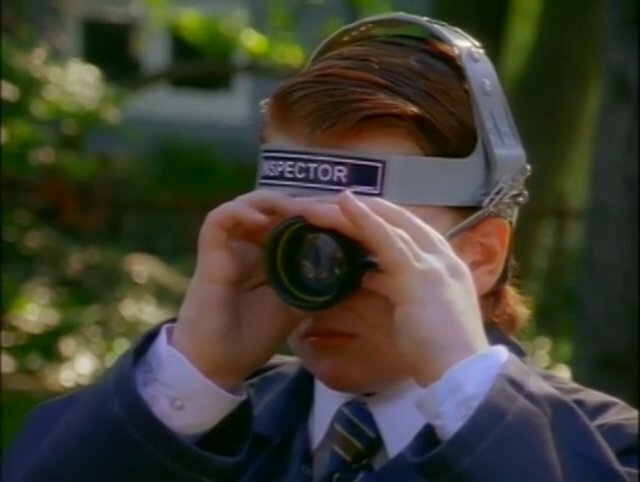 Inspector 34 Archives - Welcome Back, Artie. In this adventure Little Pete is desperate to meet the person who he considers his guardian angel. Inspector 34. The person at the Kreb of the Loom factory that always makes his underpants to perfection. Inspector 34 answers his letters and asks Pete to help him learn to let loose and find out if there is more to life than underpants. Kevin and Erica talk about setting unreasonable expectations for yourself and stepping outside of your comfort zone.